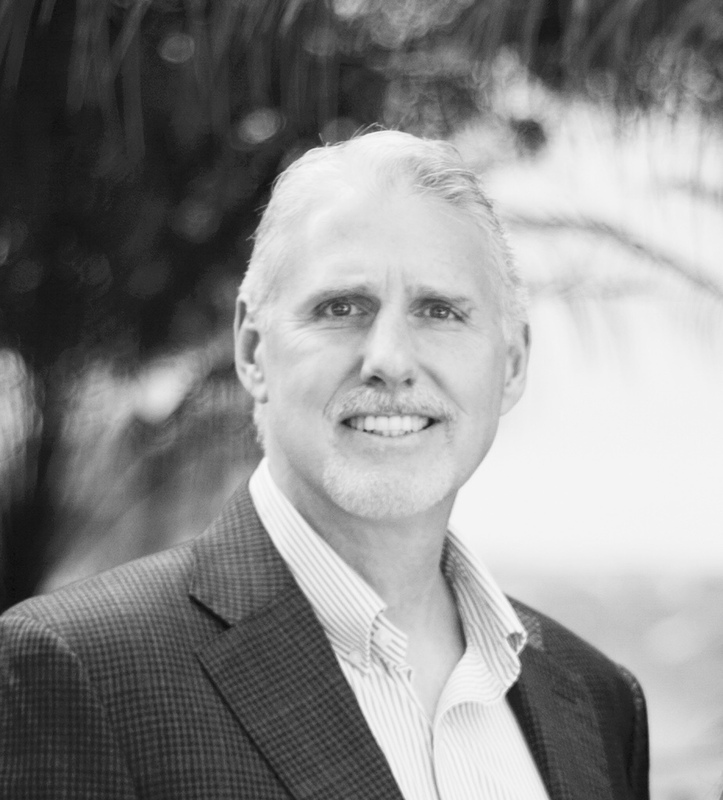 Tom has served as the President of Sound Technologies, a global leader in veterinary imaging and a VCA company since 2012, after leading as Sr VP, Global Sales and Marketing. He is originally from the midwest growing up a Hawkeye, but lived in the far corners of the US during his military tours, stationed at Kaneohe Air Base on Oahu in the Marine Corps and at Fort Sam Houston in San Antonio and Walter Reed Medical Center in DC while serving in the Army. During his Army tour, he completed his Radiology Sciences degree specializing in Diagnostic Ultrasound. Tom holds RDMS registries in abdominal, pediatric, OB/GYN, and vascular examinations. His industry work began in 1990 with Toshiba Medical Systems in clinical applications, then sales and sales management with Acuson Siemens in Michigan before joining Sound Technologies in 2002, then moving to California in 2007. Tom’s connection with the Carlsbad Fire Department was propelled on May 14, 2014, as the Poinsettia fire consumed Sound Technologies business. The resurrection process began early the following morning as the department members assisted with the safe and functioning removal of the servers and network hardware which survived not only the fire but the barrage of water as the fire department worked to minimize the loss. Sound employees and the Fire Department members remain close today through a mostly friendly annual basketball game at Sound’s new office facility in Carlsbad. Tom enjoys a good a good workout at the gym, struggling with golf and perfecting the art of BBQ, particularly smoking with hardwoods. Tom and his wife Susie have been married 30 years and have three children, a yellow lab and morgan horses. Bill has been a resident of Carlsbad since 1973. He worked for the City of Carlsbad in the Information Technology department for 27 years; part of that time was in supporting the Fire department’s technology needs. He now has his own IT consulting business, helping individuals and small businesses. He is married to Janice, his wife of 18 years. They have two sons, Jacob and Nicholas, who attend Carlsbad schools. Bill likes to sail, hike and bike- anything to get outdoors. He is also a member of the Carlsbad Rotary Club which helps both the local and global community. 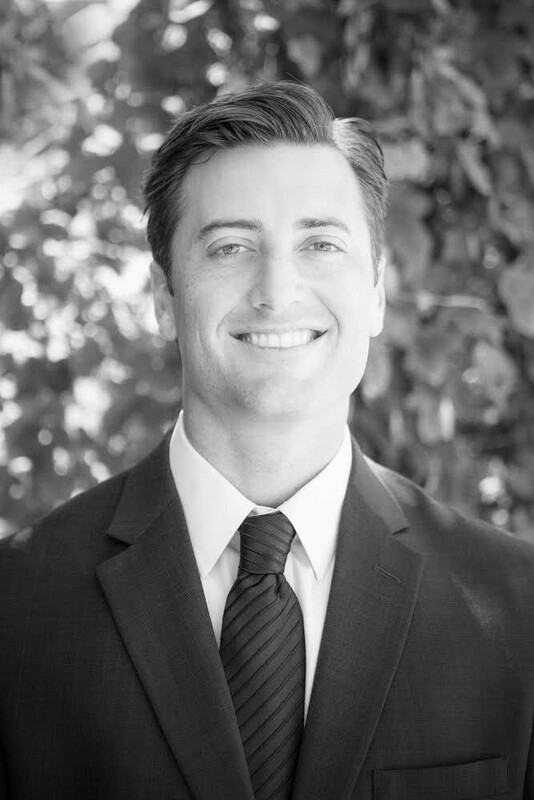 Mike and his family have lived in Carlsbad since 2000 and has worked in commercial real estate in Carlsbad since moving to San Diego County in 1995. He joined the Board in 2017. 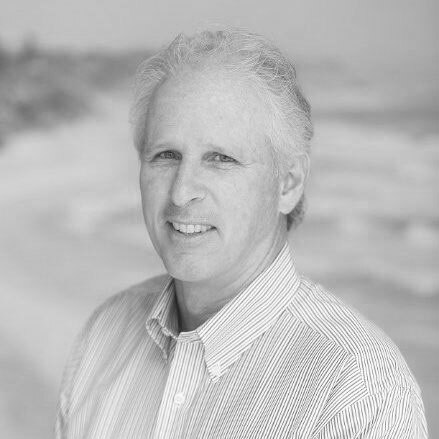 Mike is Executive Vice President of American Property Enterprises, a local real estate investment company; he oversees the investment, leasing and operations of the firm’s commercial properties. Mike received his BS from Notre Dame and an MBA from USC’s Program in Real Estate. He and his wife Marci have two high school daughters. Mike enjoys surf fishing, kayaking and biking. Candice is a CPA in California and holds a Master of Business Administration degree and a Bachelor’s of Science degree in Accountancy. She is a Certified Fraud Examiner, and an active member of the American Institute of Certified Public Accountants and the Association of Fraud Examiners. Candice has over 15 years of experience in public accounting. Throughout her career her focus has been in a variety of areas and, she has also devoted a large amount of her time to not for profit tax compliance and governance. 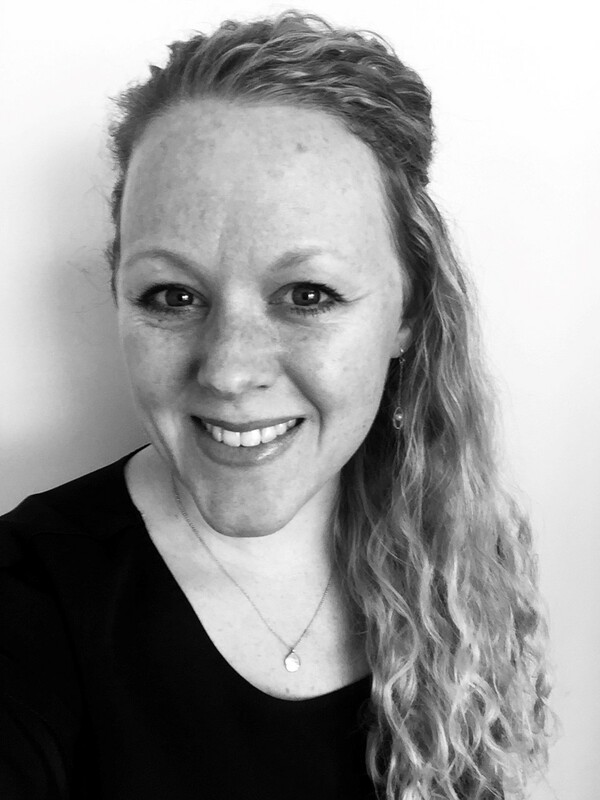 In an effort to show her gratitude for the sacrifices made by firefighters, Candice is devoted to assisting their efforts through the work of the Foundation. Mr. Ray Pearson was elected to the Carlsbad Unified School District Board of Trustees in 2014. Born and raised in Southern California Ray is a product of California public schools. He received his Bachelor of Science from California State University, Los Angeles. Ray is married and has three children with his youngest graduating from Carlsbad High School and graduating Loyola Marymount, and one graduating from California State University Bakersfield. He has a 30+ year business career working for companies in the science, technology, engineering, and math industries i.e Westinghouse Broadcasting and Cable, Walt Disney Company, The Weather Channel, Western Digital and Liberty Media. Ray has over 40 years of community involvement with the YMCA, Boys & Girls Club, Carlsbad Charitable Foundation, Rotary Club, North Coastal Prevention Coalition, City of Carlsbad Senior Commission, Mitchell Thorp Foundation, CHS Baccalaureate Committee and has served on the Proposition P Oversight Committee. While his youngest son was attending CHS, Ray was on the Parent Association Board with his wife and liaison to the Carlsbad Educational Foundation. He provided input into the operation of CHS serving on the School Site Council for two years. He was and continues to be a judge for the CHS Speech and Debate tournaments. He is currently Vice President Affiliate Sales and Marketing for Content Management Inc representing Jewelry Television. Frank has been a Carlsbad resident since 1996, and has lived in North County for almost 50 years. After graduating from the University of Notre Dame, Frank was commissioned into the Marine Corps as a Second Lieutenant. Frank retired from the Marine Corps after 23 years as a Lt. Colonel. His second career included being appointed Associated Dean for San Diego Community College District in charge of two schools at the Naval Training Center. Frank has served on the Carlsbad Traffic Commission, Planning Commission, and Juvenile Justice Panel. In 2013, he founded the Carlsbad Fire Department Foundation. In 2015, he was recognized as Carlsbad Citizen of the Year. 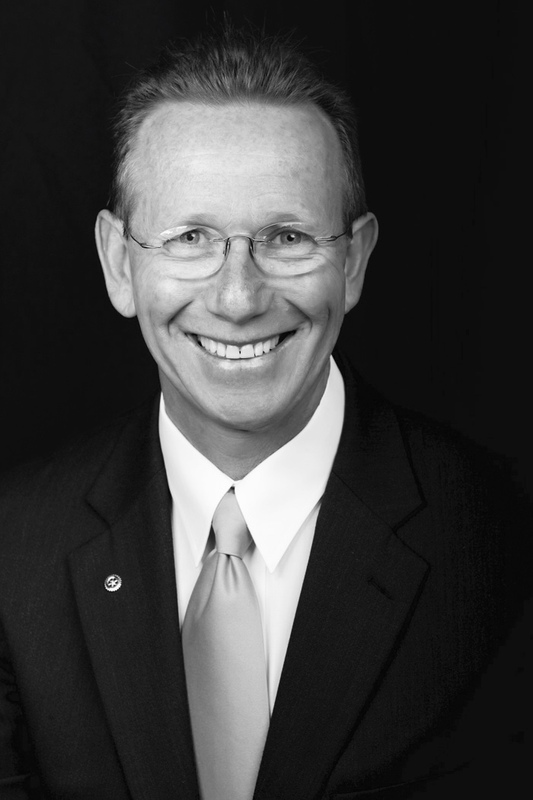 He has also served on the Board of Directors of the Army/Navy Academy, currently serves as Chairman of the Bertelsen Scholarship Committee, served as President of the Notre Dame Alumni Club of San Diego County, and has held dozens of other leadership positions in multiple organizations. Frank enjoys family, church, and golf. Frank Silva has been a Carlsbad Resident since 2000 and has lived in North County for 30 years. Upon graduation from the University of California, San Diego, with a degree in Engineering, Frank has been employed in High Technology field in successive Engineering and Engineering Management roles and later in Product and Sales Management. In 2003 he started his own firm which designed and manufactured x-ray inspection systems for use in Electronics Assembly Manufacturing. Frank has completed the Carlsbad Citizens Academy and Carlsbad CERT (Community Emergency Response Training) programs. Frank is a member of the Rotary Club of Carlsbad and in 2016-2017 served as President. Frank is a Executive In Residence / Coach at Cal State San Marcos University College of Business. Frank enjoys family, friends, hiking, and playing tennis. Maureen is a Southern California native and spent her summers growing up vacationing in Carlsbad at the Carlsbad Inn with her family. When she and her husband Jess relocated to San Diego, she knew that Carlsbad would be the ideal location to start their family. They have been enjoying Carlsbad since 2015 and welcomed their first child in June of 2016. Maureen is a Paralegal specializing in Intellectual Property. Maureen is excited to serve on the board, which she joined in October of 2017. Maureen enjoys hiking, yoga, writing, and her family dog, Jedi. 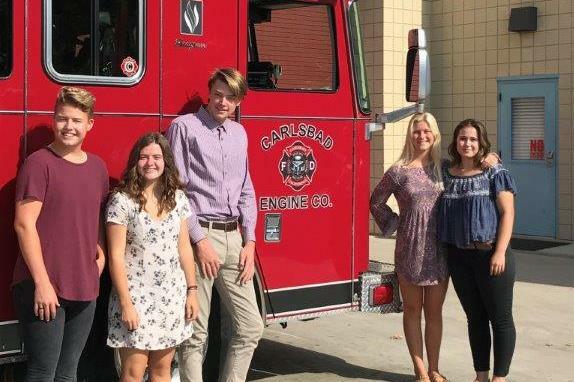 As a proud resident of the Carlsbad area since 2009, Craig is excited to once again contribute his fundraising services to the Carlsbad Fire Department Foundation. Craig graduated from Kansas State University in 2006 with a Bachelors degree in Business/Marketing. The majority of his professional experience has been working in Hospitality Sales for a variety of companies (Hyatt Hotels, Hilton, Marriott, STARWOOD, The Irvine Company). Craig has also gained valuable experience working in Pro Shops at Golf Courses and volunteering at local golf tournaments (Marshall Faulk Celebrity Classic, Drew Brees Celebrity Classic). Recently engaged to Chelsea Jones, Craig and Chelsea are both excited to get married in Temecula, CA on 6/21/2019. Craig thoroughly enjoyed his time volunteering for the Foundation in 2015 and is excited to become re-acquainted with all board members and volunteers (new and old). Attending College Alumni events, Spending time with family, Golfing, Home Improvement projects and taking Dino, his chocolate lab, to Dog Beach in Del Mar. Mike is a dedicated and professional firefighter with over 25 years of public service. He began his career as a Paramedic with Gold Cross Ambulance in El Centro, CA and in 1993, he was hired as a firefighter/paramedic for the City of Calexico (CA) Fire Department where his father was a Fire Captain and served 40 years. Mike went on to join the San Diego Fire-Rescue and Carlsbad Fire Department. Mike has risen through the ranks to his current position as Division Chief with the Carlsbad Fire Department. Mike became a Chief Officer in 2008, he has served as a member of the department’s Leadership Team in the primary capacities of Administrative/Support Services, Emergency Medical Services, Training, and Fire Prevention (Fire Marshal). Mike holds an A.S. Degree in Fire Technology, a BS Degree in Occupational Studies, a Master’s Degree in Public Administration, and is a graduate of the LAFD Leadership Academy (West Point). Mike is currently enrolled in the International Association of Fire Chiefs – Fire Service Executive Development Institute program. Mike and his wife Cherie were married in 2008 and live in Carlsbad (2000) where they raise their 5-year-old beautiful little girl, Hope Angel. Mike spends much of his time camping with his daughter – YMCA Indian Princess/Daddy Daughter, motorcycle riding and enjoying time together with family. The greatest influence in his life has been his family. He has confidence and feels he can achieve anything because of family and they are the most important part of his life. Mike is extremely passionate about giving back to his community. His overall goal is to assist those within the community and the organization to establish a connection between professional academics and personal career growth to overcome indifferences within the profession. Mike serves on the Board of the Carlsbad Fire Department Foundation, Honor Guard, and volunteers for the YMCA. Mike is currently serving as a Task Force Leader for FEMA USAR California Task Force 8 and a Safety Officer for a Type III San Diego All Risk Urban Area Incident Management Team.